WELCOME TO THE PARK HOME! 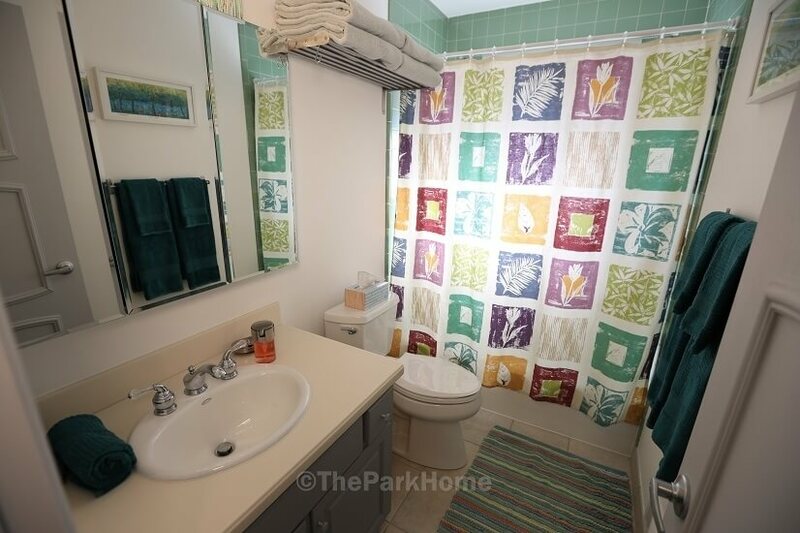 The Park Home is a furnished, maintenance-free, extended stay executive rental with monthly terms. 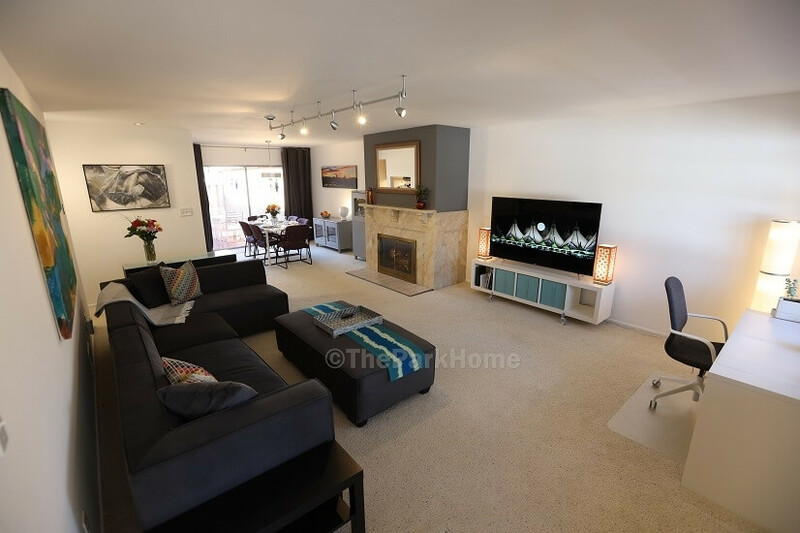 A spacious, one story, single family home featuring an open living/dining room, a master suite with walk-in closet, a second bedroom/flex room, 1 full bath and 1 ¾ bath, eat-in kitchen with new stainless appliance suite, in-house laundry, and plenty of storage. 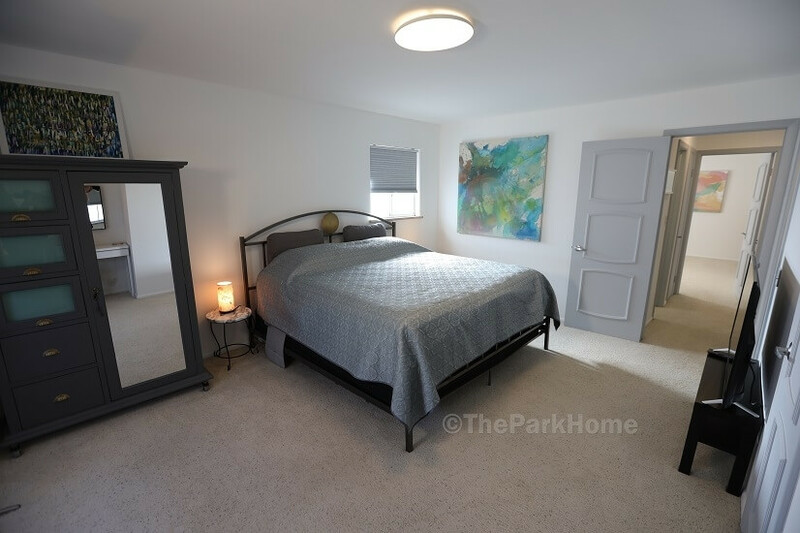 The Park Home is fully furnished and equipped with premium features for you to enjoy right away. 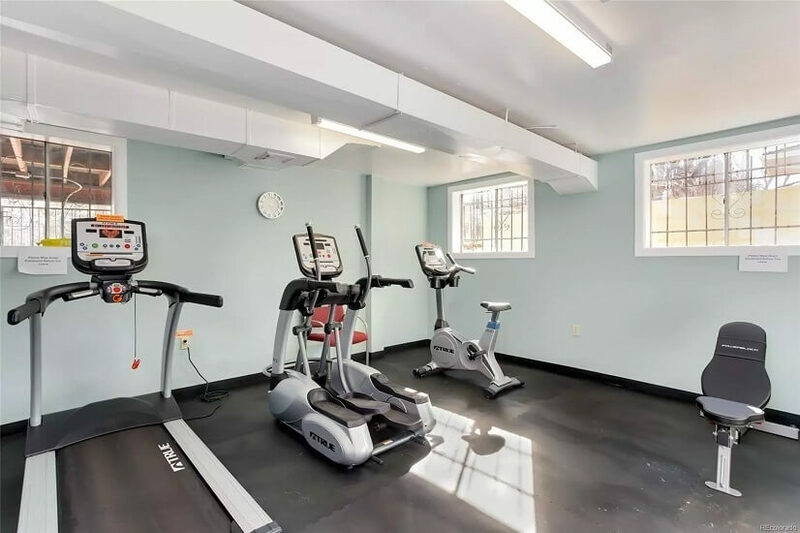 Everything you need to make this home your home is included in the monthly rental including heat, air conditioning, water, internet, pool, gym, clubhouse, premium furnishings, fully equipped kitchen and bathrooms, and private 2 car attached garage with lots of storage. 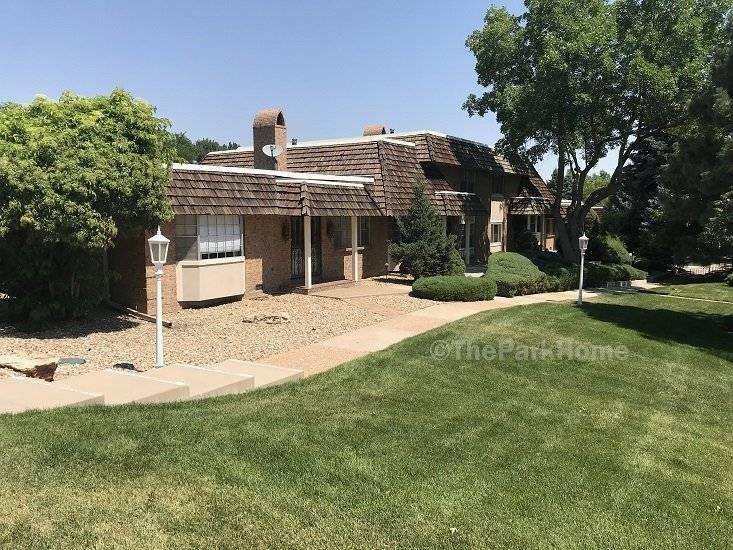 This home has a fantastic location in a desirable southeast Denver neighborhood with convenient access to highways I-25 and I-225, the Denver Tech Center (DTC), Downtown Denver, Cherry Creek, Centennial/Panorama Park, Inverness, Denver International Airport, the University of Denver, and all metro Denver locations. Southmoor commuter rail station is less than a mile away, and grocery stores, shopping districts and restaurants are walking distance. 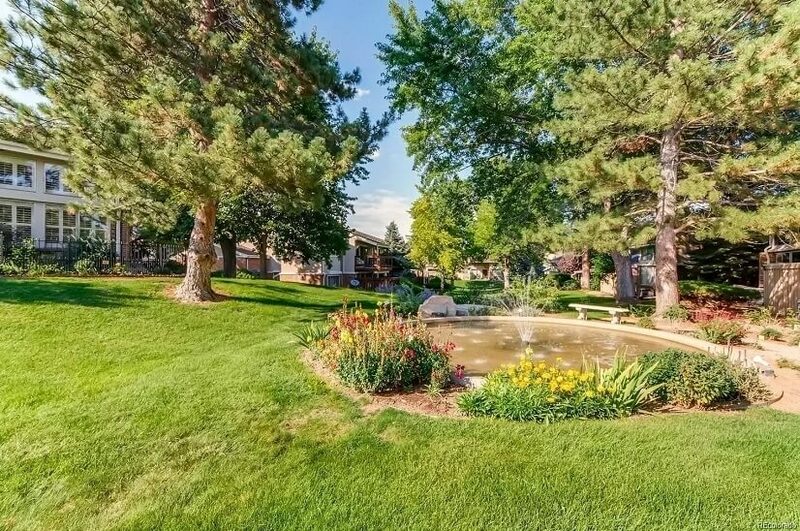 Denver’s exceptional parks and trail system borders the property, and the home is in a beautifully landscaped and maintained complex in a park-like setting. 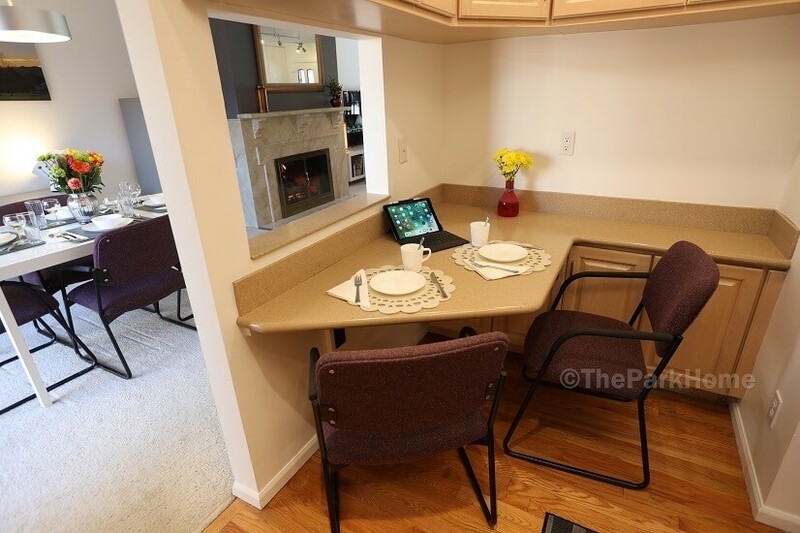 The Park Home is truly your home away from home and provides you with Denver living at its best! • Single story—no stairs, no one above or below you and only 1 attached wall—quiet! 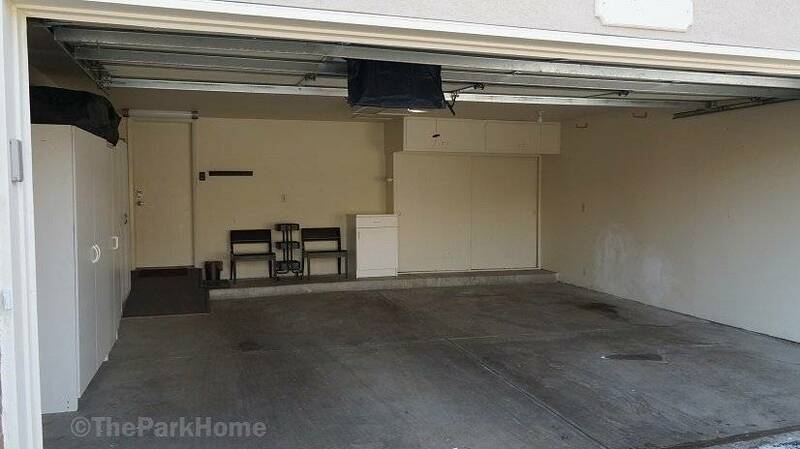 • Private full-size two car attached garage loaded with storage. 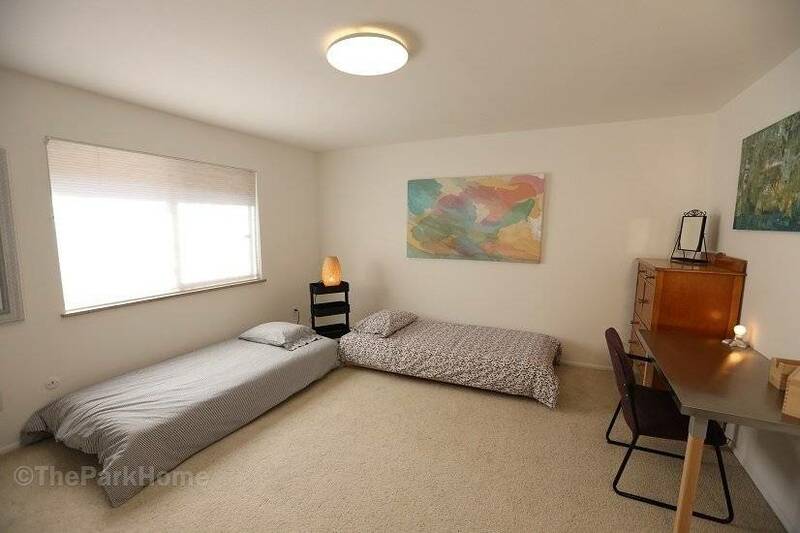 Plus free guest parking on campus. 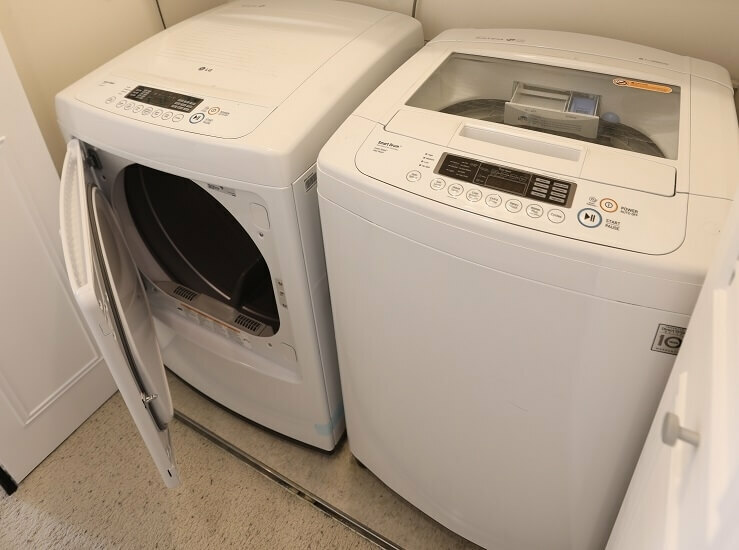 • Full size in-home washer and dryer. • Private front door entry. 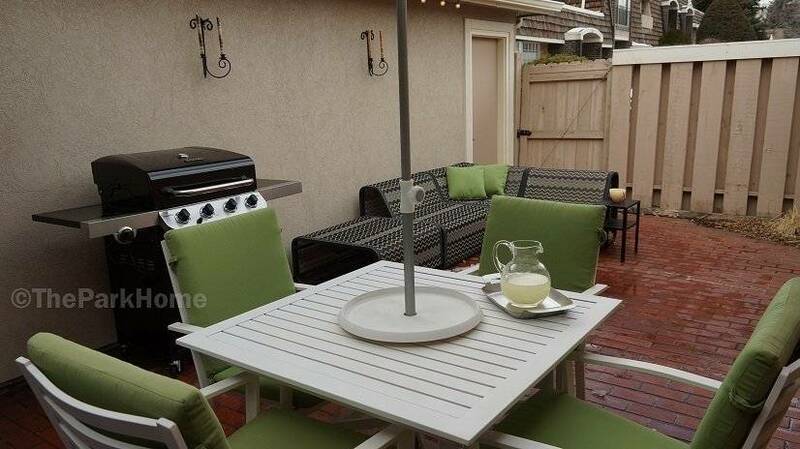 • Large, private fenced patio with seating, maintenance-free garden area and your own gas grill. • Smart security features including state-of-the-art exterior cameras, door locks, and lighting. 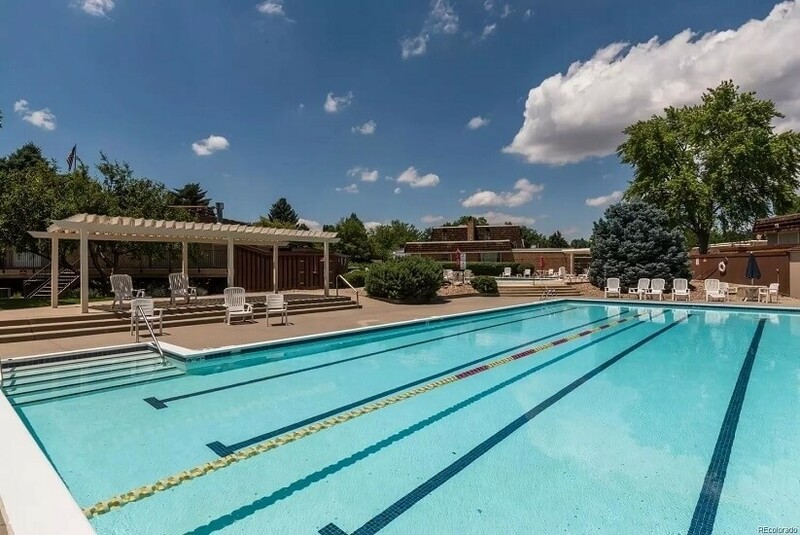 • Two pools, gym, clubhouse, business center, billiards room, and library on campus. 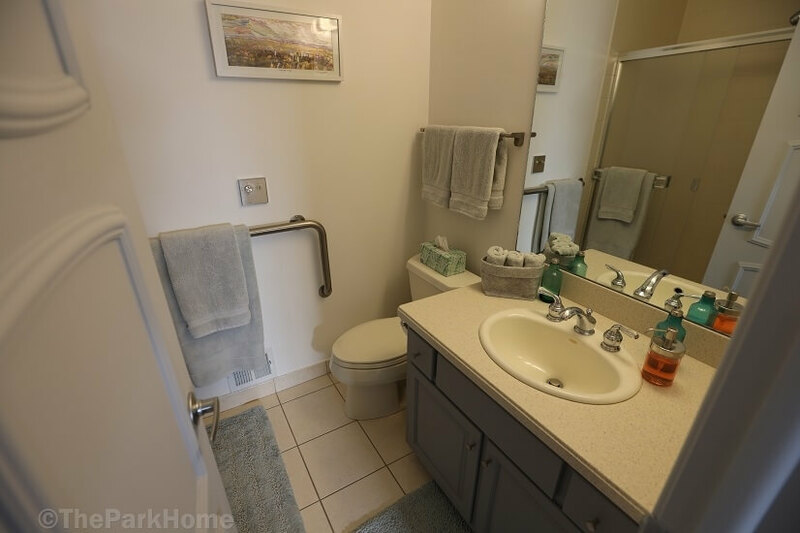 • Walking distance to Whole Foods, King Soopers (Kroger), Super Target, movie theaters, shopping and restaurants. • 2 parks with playgrounds, trails, sports fields, and tennis courts are short walking distance. 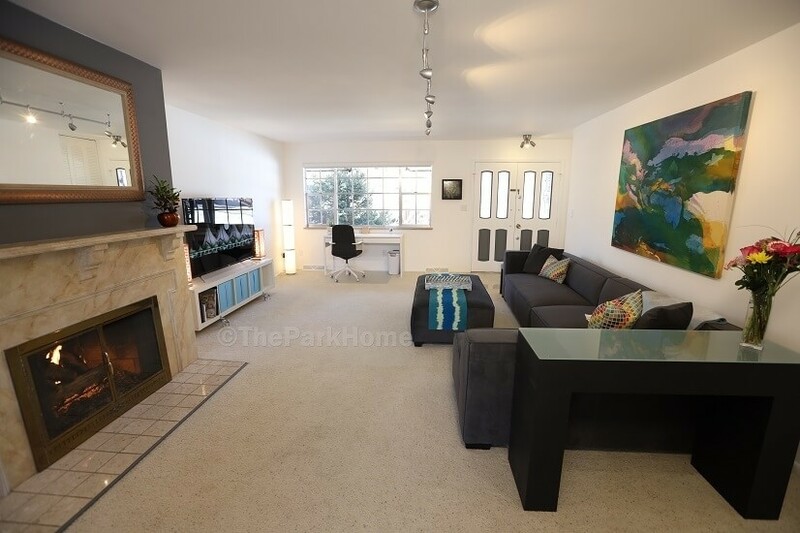 • Easy access to central district for sports arenas, museums, concert venues and theater. • Full menu of included and optional services including cleaning, laundry, pet care and concierge-style services. • Beautifully appointed with original artworks and tasteful furnishings. • Recently updated and remodeled. • Meticulously managed by the owners. 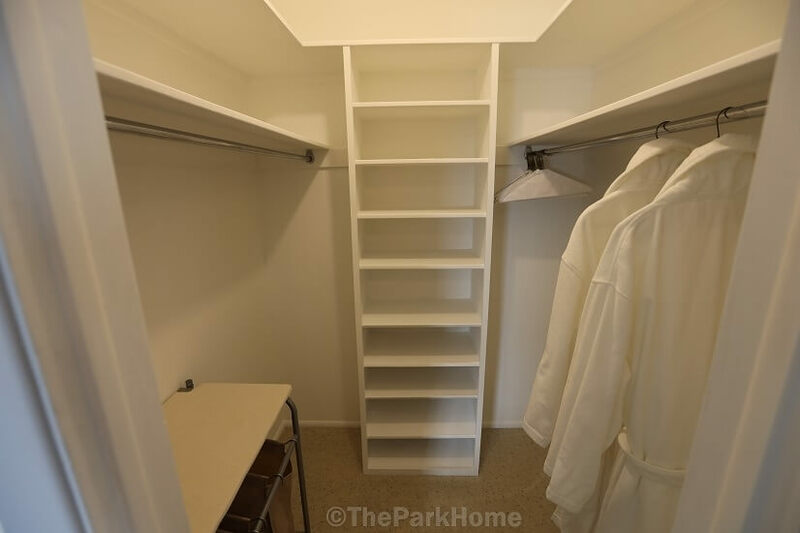 The Park Home has been designed to be your complete, comfortable, clean, spacious, quiet and safe alternative to other extended stay choices. 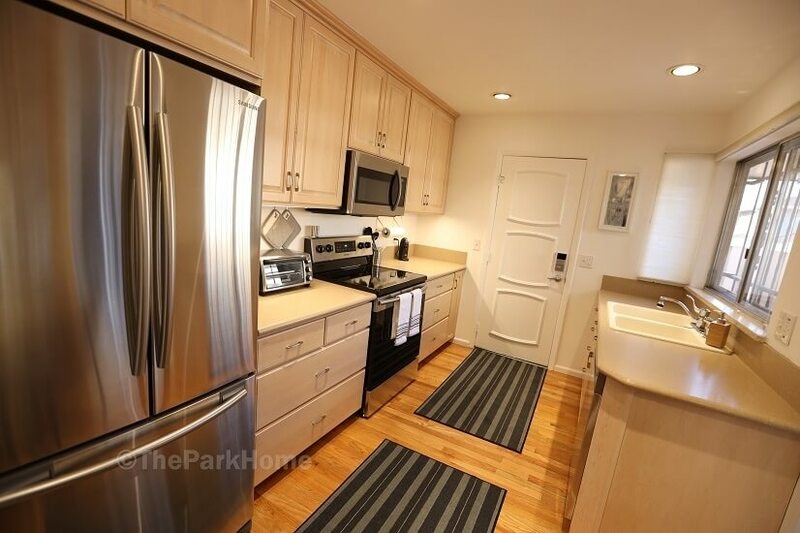 The desirable location, the discerning furnishings, the hard-to-find single-story floor plan, the attached 2 car garage and the outdoor living all add up to the Park Home providing you with a premium experience. 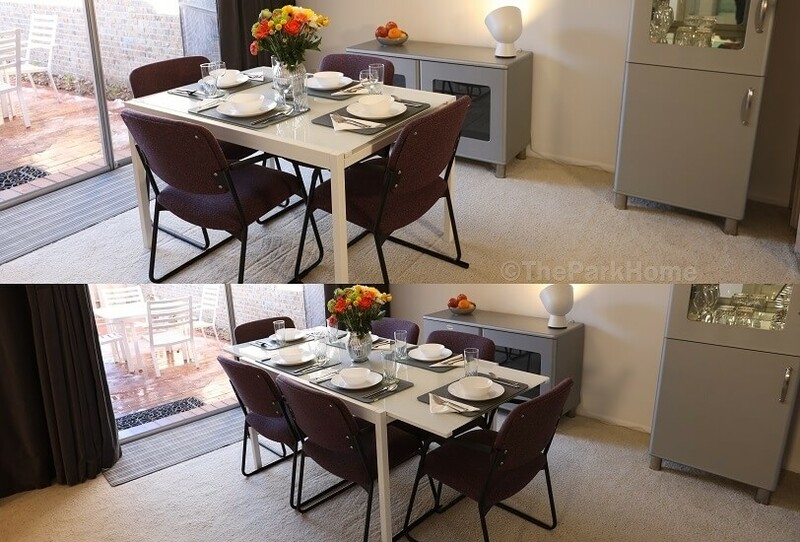 Most importantly, The Park Home is fully managed by the owners—you will deal directly with us. We want your stay to be as carefree as possible, so if there’s anything we can do to help make that possible, please don’t hesitate to ask. 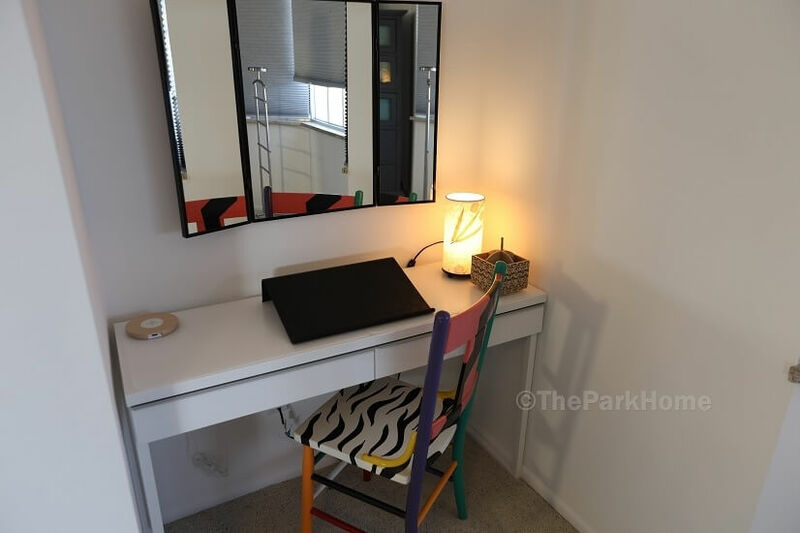 For more photos and a video tour of The Park Home, click on our Property Website link.